22 PS4? Do you have some of the ones that are just HDD cover swaps? Once my 500 million and Spiderman arrive, I will be at 19. Im not missing anything as far as Im aware. 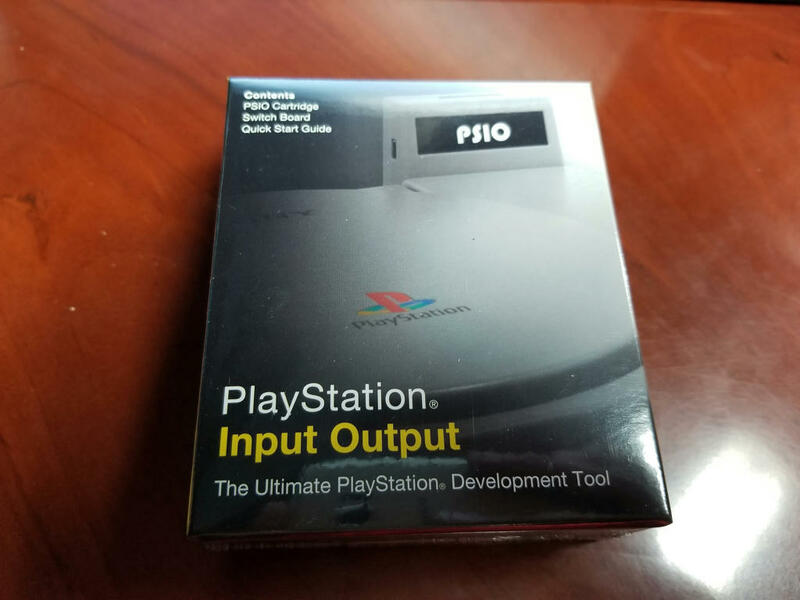 And FFS, this better be full of DQXI picks up next week! Appreciate the backup and eloquence, couldn't have put it better myself. I was first exposed to it after I read a review and someone at work had it. I asked to borrow it and it seemed I was almost being refused it for my own good. I just can't understand it now, I admit after that experience I had low expectations which can make things better in itself, but i was shocked about how damn good it was. actually I thought it was excellent. but I am not sure what the other is. 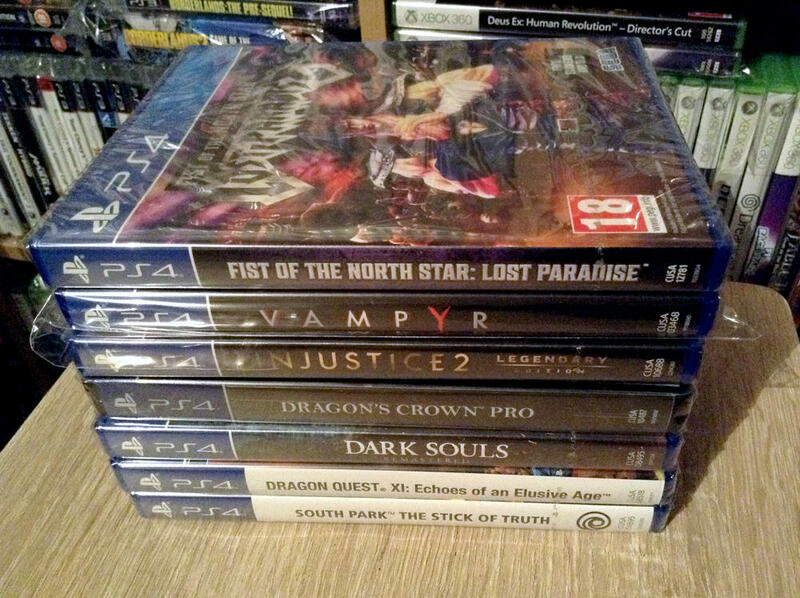 When Amazon announced that they were dropping their 20% pre-order discount, I pre-ordered a crap load of games. The first one arrived today. I'm really looking forward to playing this. 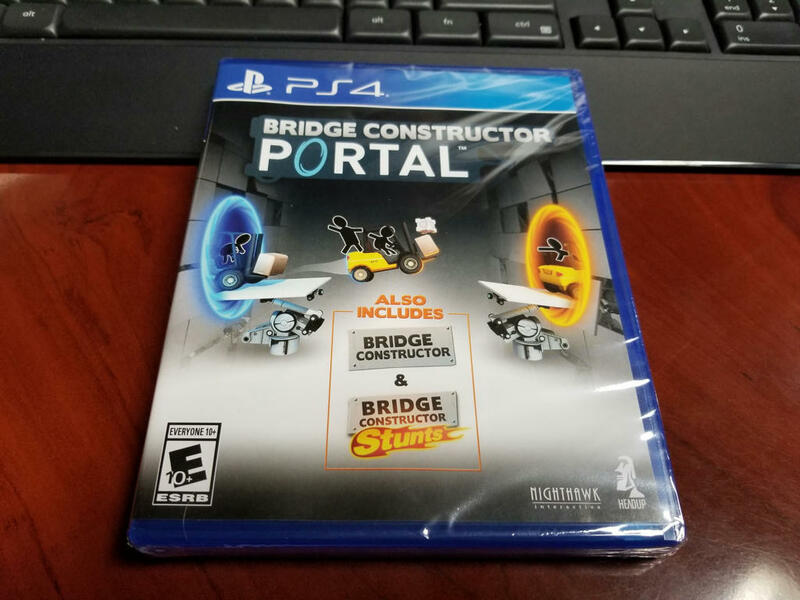 It's not another sequel to Portal, but it will incorporate a lot of the portal puzzles into it. That makes sense. I have none of the base consoles other than the plain Pro which I dont count in my set. And I do remember you mentioning you had that Rossi but it slipped my mind. And your Battlefront one looks quite different than the American one. maybe android is the way forward. I take it this is the one you had in America? I only thought of it as being one of the additional 2 when I thought of a convo we'd had about spider-man and the comment was made about it being the first time they made a pro and slim for the same game... It dawned on me that they had done it with battlefront 2, therefore it must be one of the additional ps4s. It's the other one that I'm confused about... Did you get the call of duty slim ps4? Yeah we only got that one here. And yes, I have the WWII ps4. 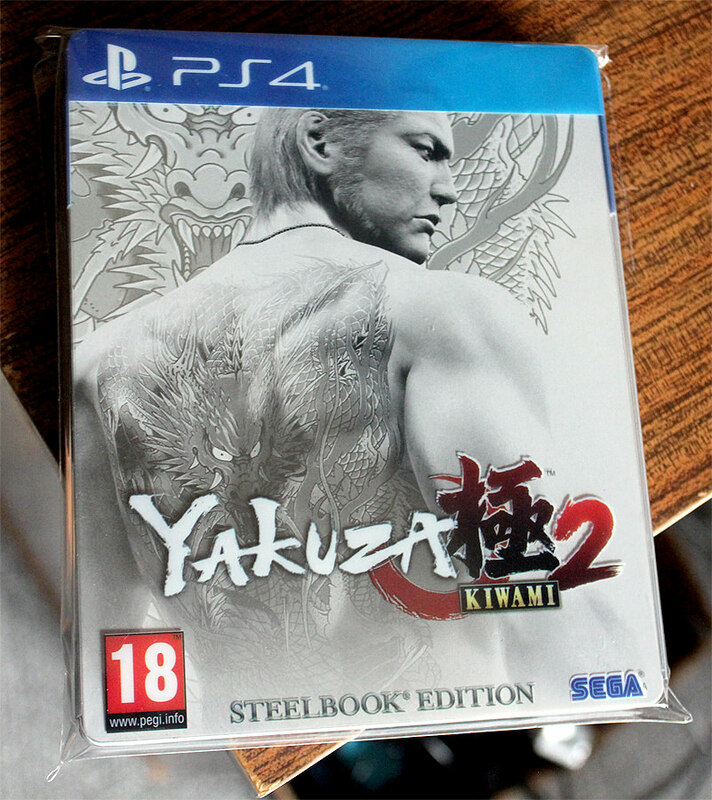 The Big one YAKUZA KIWAMI 2 pumped for this as it makes the whole series accessible on PS3 & PS4 - Though of course I'd welcome and hope for them PS4 ports of 3 4 & 5 that Japan are getting! I finally got Bloody Roar 4, something I've been looking for for a few years now but never seen it at a pouncable price til last week. i picked up Street Fighter Alpha3 Max today, but the UMD case is busted around the side (Fed up with that!) Oh I also got Mind Jack & Dark Void for PS3 too. 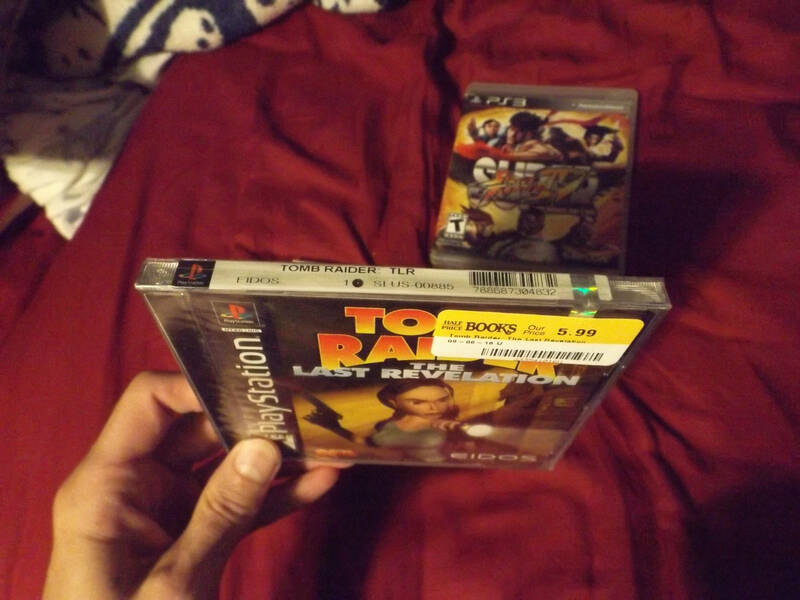 Wow, Half Priced books had cheap PS1 games. They have gotten where they price thier stuff (which they buy for next to nothing) based on Ebay and Amazon prices over the last 4 or 5 years. So I was happily surprised when I had them open the case and hidden on the bottom was a seal Tomb Raider 4! Now I have to figure out what to do with it. On one hand I hate to open something that has stayed sealed for so long, but on the other I collect games to play and this ones on the list. 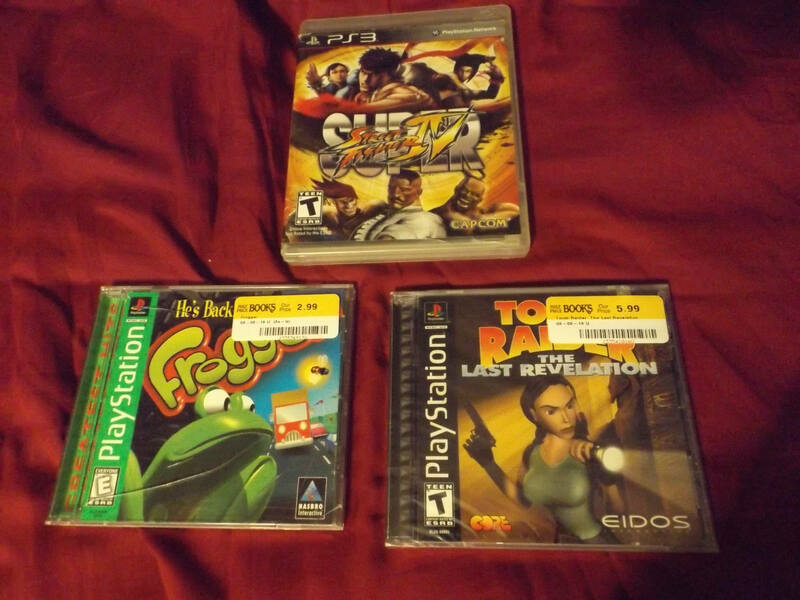 Frogger I played once a long time ago, I usually avoid greatest hits titles but 3 bucks was hard to pass up. Ive never heard of G I JOE, and its co-op?! I ll have to check it out, though the movie license gives pause. I've been waiting on this for a LOOOOOOOONG time. Can't wait to get it installed. I also did want to Highlight Get Even, A suprisingly engaging VR Simulator game (Not Supported by PS4's VR but ingame) with combat mechanics - Compelling story and highly recommend! 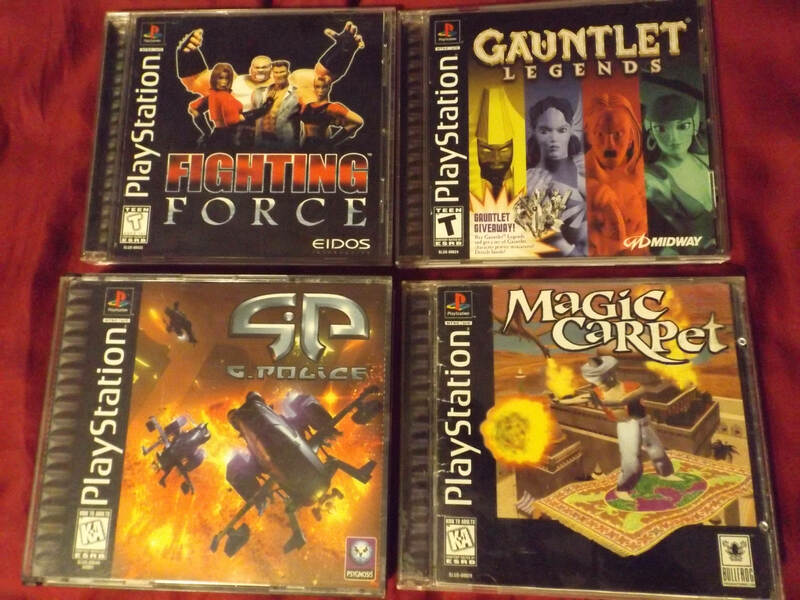 Lovely bundle of games, fairytale fights is a game I played for a bit quite recently. I saw your other post on shadow of war, generally I do a look at all editions for a new ps4 game, and did see the definitive edition... But with the varying editions available through EB assumed this was an edition for the target, big w, Amazon (common) market. It seems I was wrong and I can only see one online retailer to get it from - good catch, you have persuaded me to go after it, hoping it's still there at the end of the week. I wish people were still developing for the system. 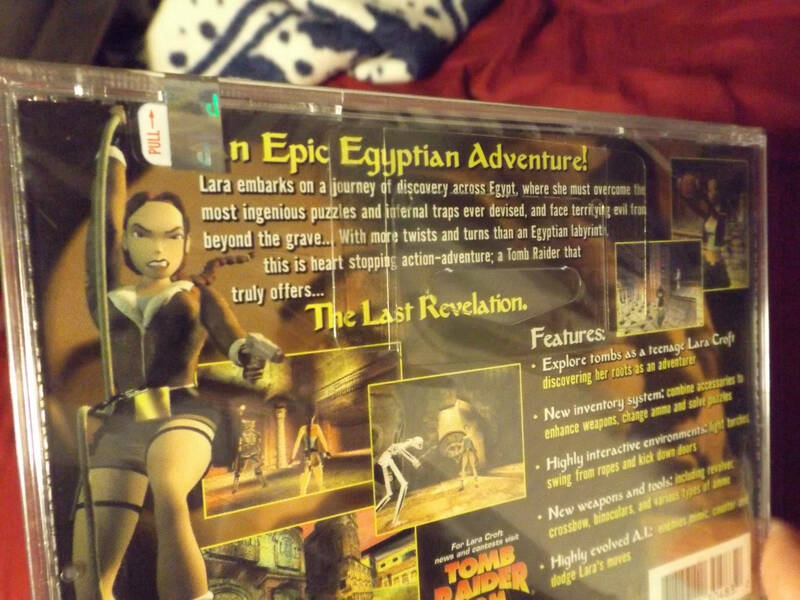 Yeah it's a very interesting case - especially how the USA version didn't get the 2nd Disc but a code. 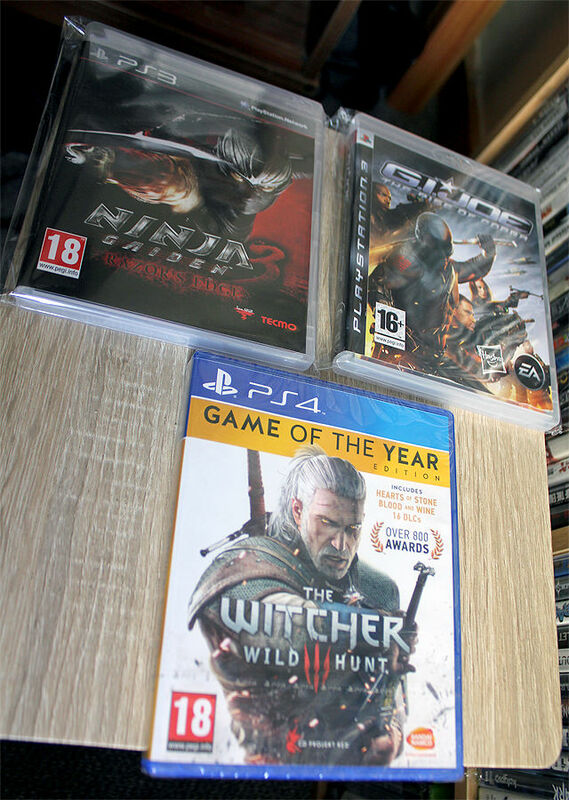 Getting The Complete Editions of games is a big deal to me and I'd certainnly import from the USA if it were the other way around. I saw in my GAME Store they still have Gold Editions - Which is a version of the game people could buy Day One with a Code for the Season Pass content but would still have to wait until it is available... also very pricey. There was not Defintive Edition though. Im really enjoying Echo Night right now. 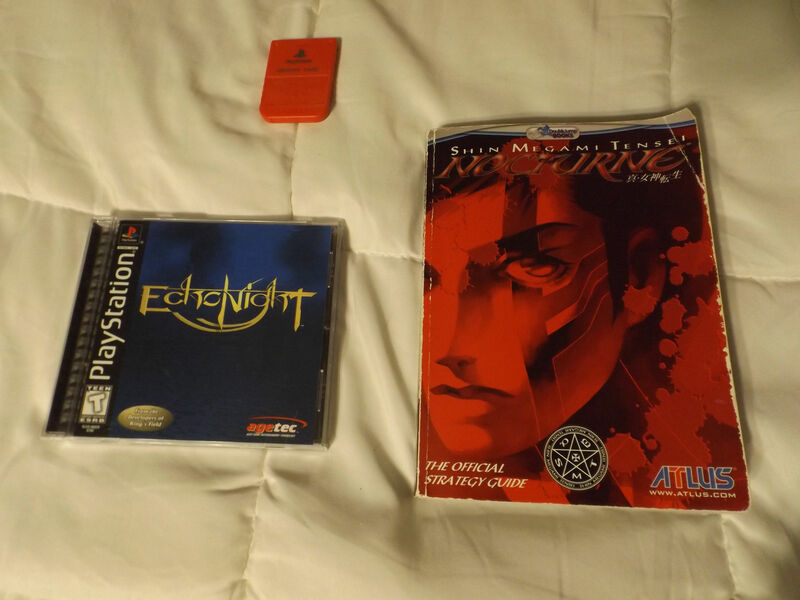 I think this completes my NTSC collection of From Software games for the PS1. COuld anyone say if the Dracula: The Resurrection would be a similar type game to Echo Night, I wouldnt mind another game like this. 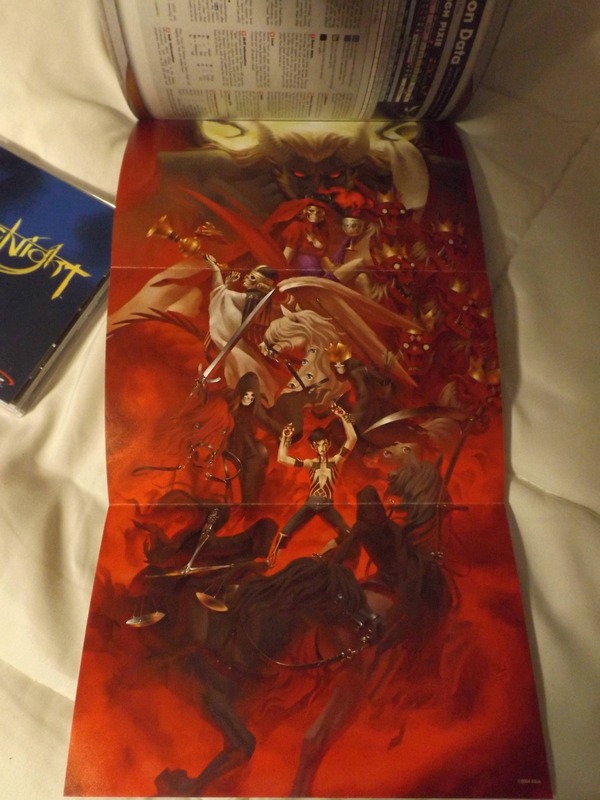 The Strategy guide also came with the excellent poster by Kaneko. 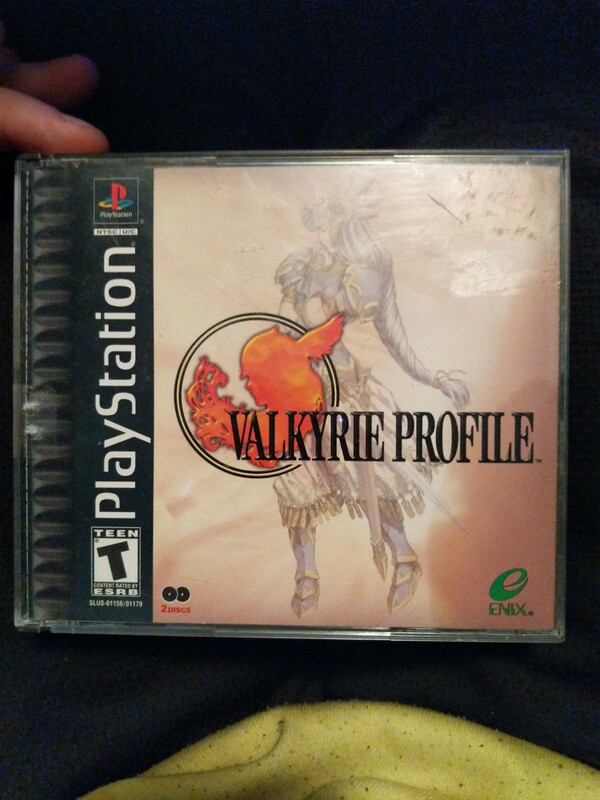 I will probably put it on Ebay since I kept my original when I got rid of my playstation stuff years ago. Felt like flying and some beat em ups. Had to send one back and partial refund on another for blatant misrepresentations or poor packing. I should have sent a third back to because disc one isnt clean enough to work in my PS3, but I was tired of returning stuff. Good deals minus the former fusterations. Spider-man deserves but unfortunately misses out on being a significant number in my collection. The special edition ps4 pro and ps4 slim is my 23rd and 24th PS4. Strange brigade is my 48th collectors edition, spider-man my 49th, with number 50 going to soul calibur 6, which I picked up today. I was wanting to get ruiner and decided to go after the srg release rather than the lrg version (even though the lrg release had lower numbers), but special reserve made such a balls up with the sale I had decided to wash my hands of it... Or so I thought, when they did the last release my resolve crumbled and not only did I go for it I also picked up the absolver collectors edition, which at half price is pretty good value. Devious dungeon from play-Asia is one of only a thousand made, which made me pull the trigger on that one. I took another delivery of lrg games - ace of seafood, aeero & xenon. Runbow deluxe edition was a dirt cheap purchase and tearaway unfolded at $5AUD new was too good to miss. Call of duty legacy edition was a half price EB exclusive. horizon chase is a strange choice, I follow limited game news on Twitter and this game came up several times as a Brazil exclusive. I had been keeping my eye on an eBay seller who had them at the best price, recently the availability was "almost gone" so I took the plunge, later he went back to showing he had more than 10, but there you go. lastly is senran kagura, this was a play-Asia weekly special item from ages ago, it got lost in the post and after a period of waiting (months) play-Asia sent me a replacement - I do like dealing with them and recommend them to anyone. Anyway I read some reviews on the game and got sucked in by the description "call of duty but with water pistols". I have given it a good try but am not getting into it at Lo. I have to add the dressing room thing and intimacy mode is weird and wrong really. Looking forward to Vampyr & Fist of the North Star - But too burried beneath my Kingdom Hearts series playthrough right now. 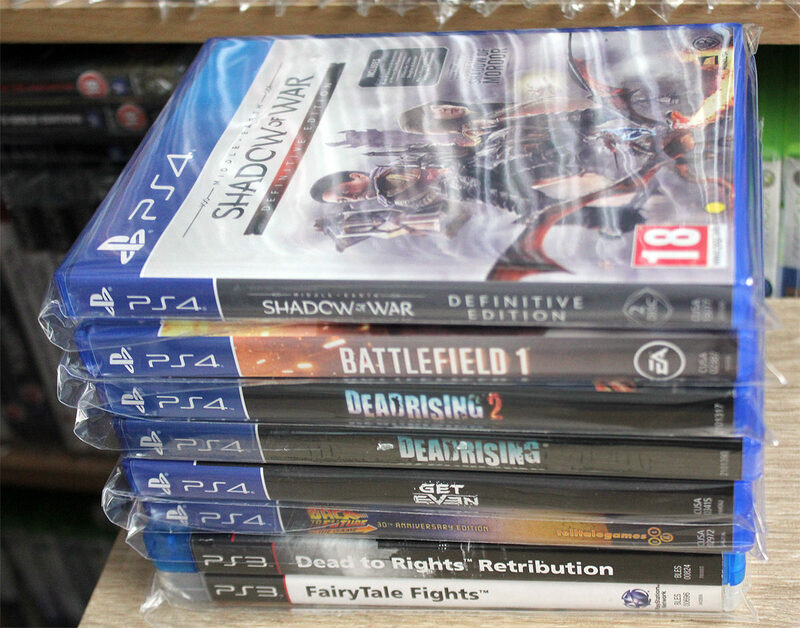 You do pick up some cracking titles, I've got my eyes on the dark souls trilogy from play-Asia - I think it's a US exclusive. Also thinking of getting vampyr on my next pay... 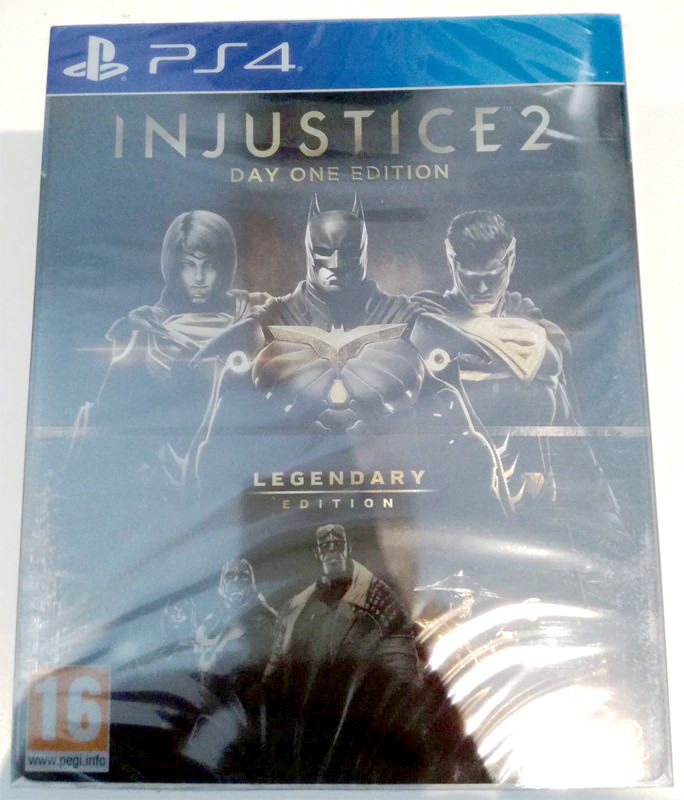 I did think the legendary edition of injustice 2 was a Steelbook though... I assume it's not though by the looks of that pic. Thanks, snagged Dark Souls off HMV for £10, so now I have all of them on PS4 The concept of Vampyr is interesting, in micromanaging the towns survival and seeing the ramifications when you do take someone out for your own bllodthrust - Just hoping thelack of a budget doesn't let it down, if does have them still camera dialogue sectiosn you'd see in Mass Effect. So it seems that the Steelbook Edition is classed a a Day One Edition... for a Complete Edition of the game... But in fair, I'm just happy the game is complete with all DLC, as DLC in fighters is a big issues I have this gen.